Frugal Minded Fashion People Think Alike..
Below is a link to my Storify of collaboration of blogs, articles and videos of people who have the same mind set on fashion. Whether they are on a budget, want to save money or just love the thrill of a deal, like I do. They want to look like a million bucks, but not spend million. 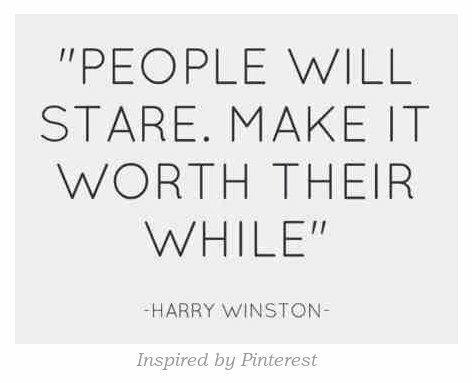 Enjoy the tips, tricks and just watching or reading people get excited about fashion at an inexpensive cost! Storify your frugal fashion mind. Turning Pinterest closets and style boards into real affordable wardrobes!